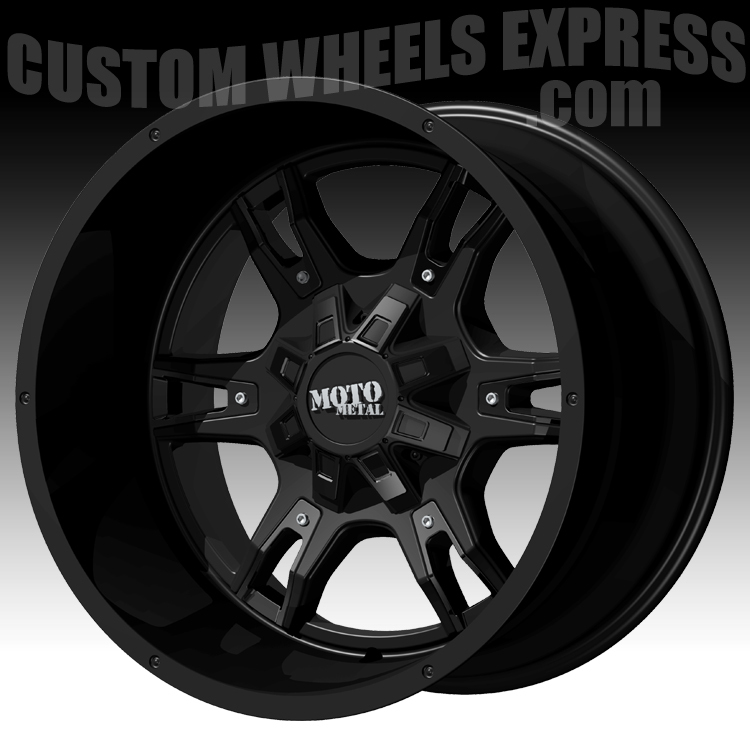 The Moto Metal MO969 black wheels are available in 18, 20 and 22 inch sizes. 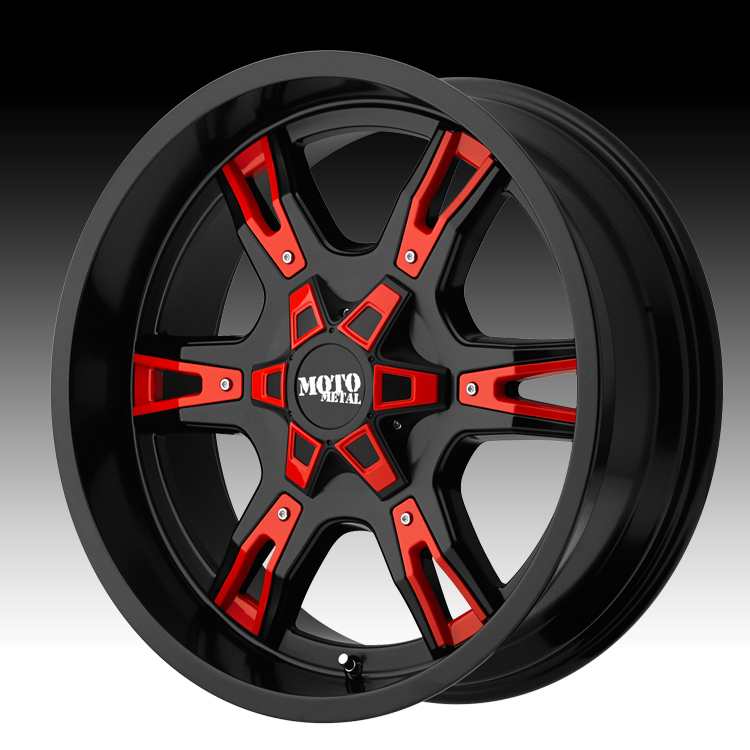 The MO969 is available for lifted truck and aggressive fitment applications only. 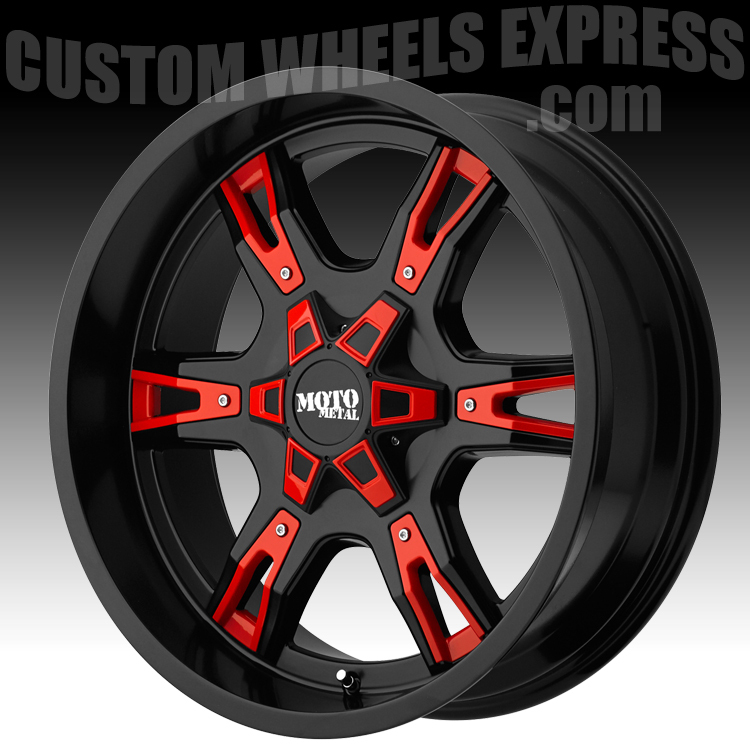 Free shipping on all Moto Metal custom wheels. Free lug kit with the purchase of 4 MO969 black wheels.